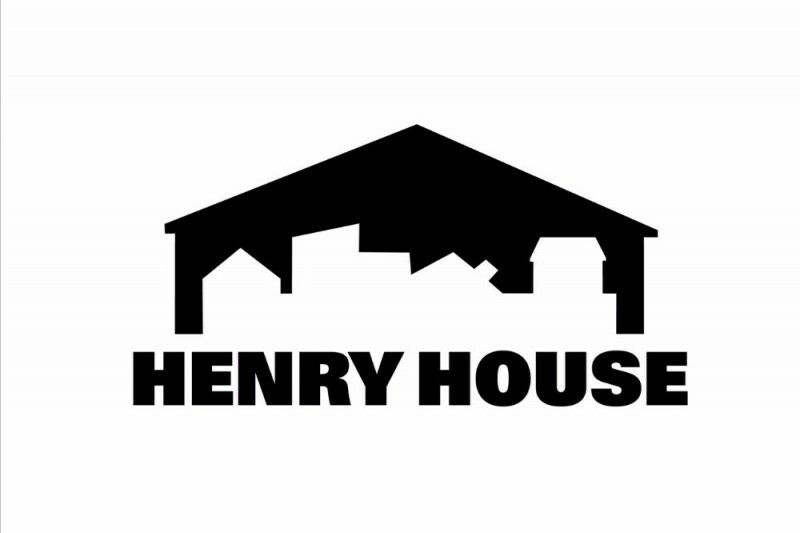 The purpose of Henry House, Inc. is to build a universally accessible, adaptable residence, where individuals with physical disabilities and able-bodied individuals live together to experience the dignity and self-respect that comes from contributing to their community. It is an intentionally inclusive environment that allows individuals to live at the highest level of independence possible, while fostering a sense of community by utilizing the model of cooperative housing. Henry is a 23 year old man with physical challenges. He utilizes a wheelchair and needs daily attendant care. Henry is funny, intelligent and great with numbers. He is an assistant Director of Basketball Operations for Purdue Women’s Basketball. Henry cannot live independently without assistance, but he has so much to offer the community. While Henry is the inspiration for this new home, he is far from alone. Many individuals in our own community, including our Nations Veterans, require attendant care but are capable of actively engaging in the community. There are others with varying physical challenges, like a young man who has a debilitating skin condition that requires 3 hours of daily for wrapping of his body. He also uses a wheel chair. At present, he cannot fulfill his dream of studying Aeronautics at the Neil Armstrong School of Engineering at Purdue. If Henry House was built, he could come, get the care he needs and be an active member in the Purdue and Greater Lafayette community. What would Henry House provide? Currently, in Indiana there are many group homes that serve all disabilities. To our knowledge, there are no residences that specifically provide what Henry House seeks to offer – an integrated, cooperative home. This is a new model. It is designed to create a self-sustaining, intentionally inclusive community, which will empower those with physical needs to be a valued part of the community at the highest level. Its intended location is close to Purdue, near services, such as banks, drug stores, sports arenas, classes, performing arts, markets and eateries. What would the Henry House include? This residence is being designed to accommodate individuals with physical challenges and also able-bodied individuals. It will follow a cooperative housing model, where all residents will contribute to the daily operations of the house. Each resident with physical challenges will have private adapted space where support services can be offered. Primary care services will be the responsibility of the individuals living there and not tied to the residence. Able bodied residents can rent private rooms with a bath. The key to the success of Henry House is to engage the community, like students, in nursing or engineering or pharmacy. These individual would be offered reduced rent in exchange for support services. Henry House would have a kitchen and other common living areas to promote positive social engagement and friendship and to foster a sense of community that welcomes all. The key to its success is to engage the community. Who benefits from Henry House? All who live at Henry House will benefit by living cooperatively, with everyone actively engaged in its operations. Families will benefit knowing their family member is well cared for in a vibrant, state-of-the-art community. Living at Henry House can give residents the ennobling independence desired by all. Finally, Henry House would benefit the community. Individuals with physical disabilities have many talents to share. And their growing presence in organizations and activities will reduce the stigma and discrimination that exist in our culture. How can I help support Henry House? Henry House will be funded through grants, private donations and the resident’s private resources. Community Ventures in Living, a 501c3 non-profit organization, is teaming with Henry House, Inc., so all donations will be tax deductible. As we grow there will be many ways to contribute to Henry House and we welcome your participation in this great venture.